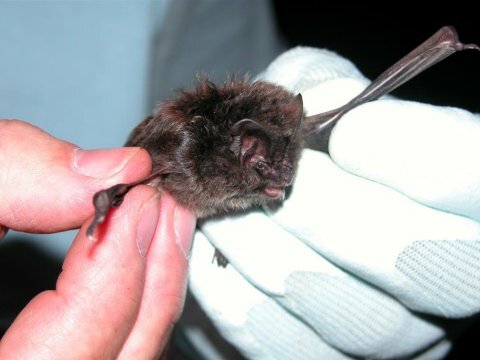 We encourage our members to take on individual and group projects, whether it is to further our understanding of bat ecology, to assist estate owners to manage their property to encourage bats or practical conservation. The group has a small projects budget to support member's project ideas by buying equipment that they may need. This page will hold details of all our current projects when I get round to rewriting it. © 2013 North Bucks Bat Group. Contact the Webmaster. This page last updated: 21st May, 2013.